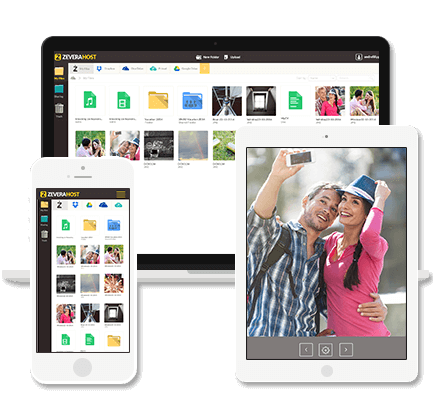 Keep your photos, stories, designs, drawings, recordings, videos, all in one place. Simplify your life with all your data in one place! Access your data from your computer, phone or tablet. © COPYRIGHT 2015-2016 ZEVERAHOST. ALL RIGHTS RESERVED.